Yesterday, Microsoft has announced for the new games which coming to Xbox Game Pass in this January. The list included Just Cause 3, Life is Strange, Absolver, and many more. Two titles from the list which have been added earlier on December are “Life is Strange Complete Season”, and “Life is Strange: Before the Storm”. Welcome to the portside town of Arcadia Bay. In the seminal award-winning narrative adventure game ‘Life is Strange’, you play as Max, a high school senior who discovers that not only can she rewind time, but that all her actions, no matter how big or small, have consequences that will last a lifetime. 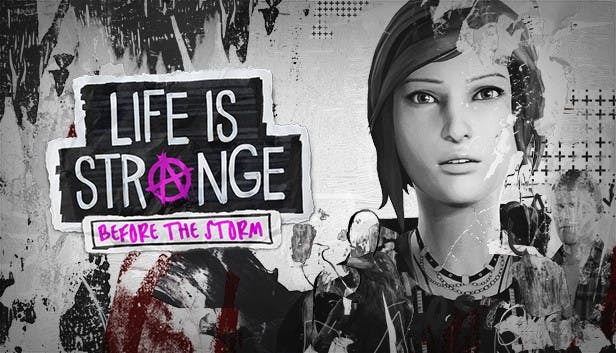 A three-episode arc taking place years before the first game, ‘Before the Storm’ puts you in the shoes of Chloe Price, whose rebellious character formed much of original game’s tone. As Chloe struggles with difficult changes in her own life, she will need to support her friend Rachel whose world continues to be rocked and shaken. A new adventure with new characters and the prevailing themes of friendship, family, and mystery the series has come to be known for. ‘Life is Strange 2’ will follow the path of two brothers, Sean and Daniel Diaz, as they are forced to flee from their home after an unexplainable and tragic event. Experience this first episode with Xbox Game Pass, plus look out for episodes 2-5 coming to Xbox Game Pass soon. Ever wanted to run around on a mysterious, futuristic island full of giant dinosaurs? Cool, we thought so too. 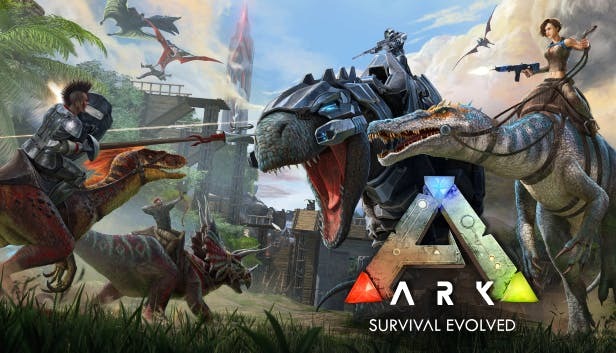 Which is why we’re bringing Ark: Survival Evolved to Xbox Game Pass in January. You’ll have to craft, hunt, and survive against not only the ferocious local wildlife, but the hundreds of other players as well all in the hopes of escaping the shores of this deadly island. It’s time to live out your dream as a farmer, but without that whole, getting dirt under your fingernails business. 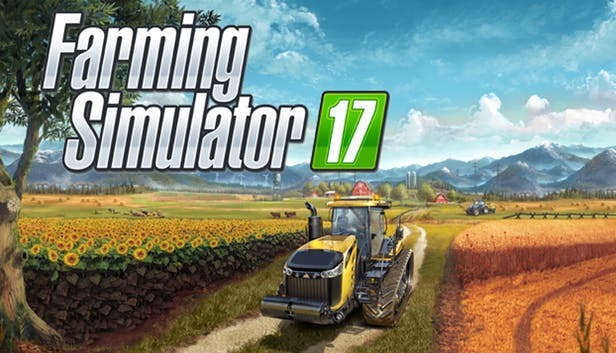 In ‘Farming Simulator 17’ you will have access to over 250 vehicles and equipment to help harvest a variety of crops, take care of livestock, and then sell your goods to your local market and continue to expand your farming empire so you can take over the world… ok, maybe that’s too far. But you can ride a tractor! 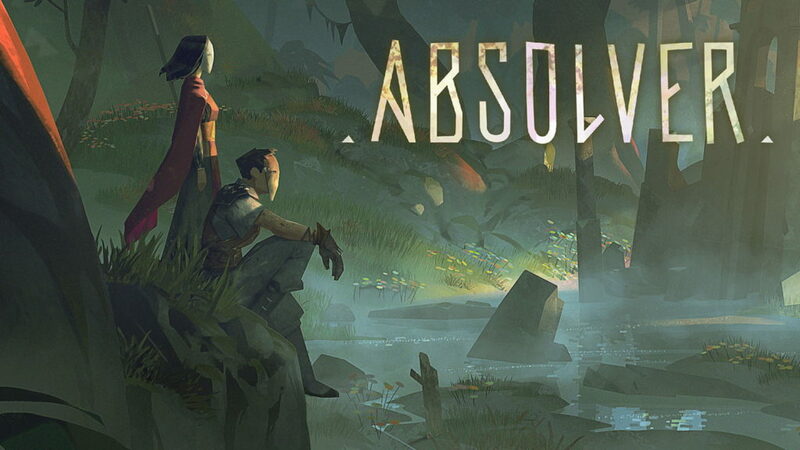 Live out a life as martial arts expert focused on a variety of fighting skills, weapon knowledge, and hand-to-hand combat in the competitive, online world of ‘Absolver’. Journey across forsaken lands and come face to face with others like you, learning new combat skills, obtaining new weapons, gear, and armor along the way, all in the hopes of being considered worthy enough to be welcomed into the corps of the Absolvers. Cause chaos on a massive scale to take down a Mediterranean island’s evil dictator. 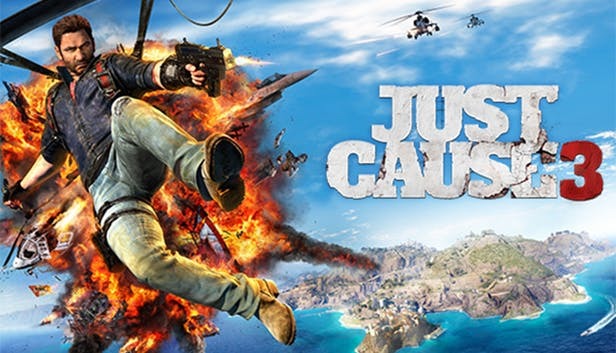 Return as Rico Rodriguez in the third entry of this awesome open world action game that lets you skydive, swoop across mountain ranges, hijack vehicles, and experiment in all sorts of unique, hilarious, and explosive ways to get your mission done. 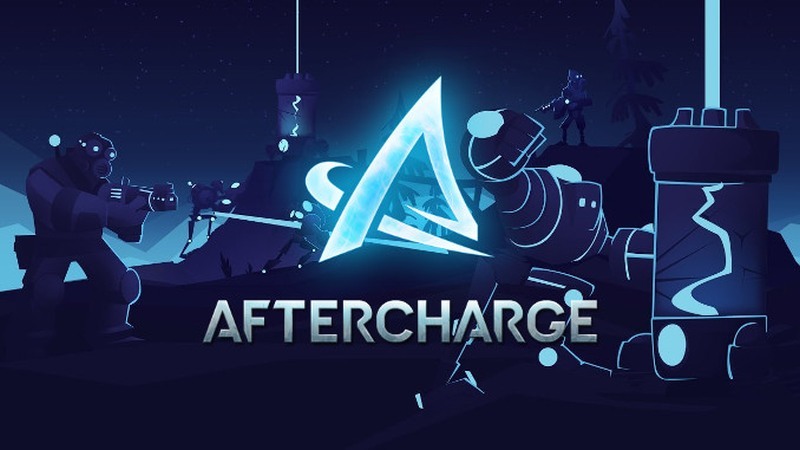 ‘Aftercharge’ is a bit like a cat and mouse game in space, with invisible robots (and no cats). The game form with teamwork at its core, two teams of three players compete against one another – one must sneak across the battlefield to shatter six cylinders, the other is completely invincible, armed to the teeth, and must stop that from happening. Both teams need to work together, either coordinating attacks or creating distractions, all in the hopes of coming out on top. Interested? 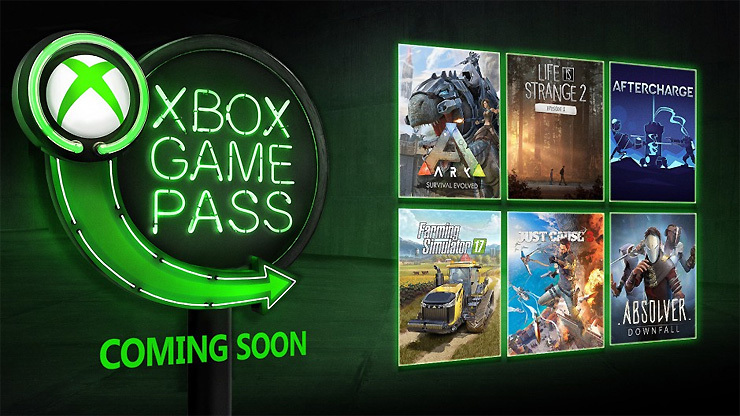 You can also check out for the full list of games which available in Xbox Game Pass here. For some information, recently, Microsoft has launched for Xbox All Access program, which gets you an Xbox One console, Xbox Live, and Game Pass for a reasonable monthly fee.